It is said that when you walk through a city, you get to learn so much more about the place. No wonder heritage walks are extremely popular these days. Learning about your own city, a place you’ve been living for decades is a great feeling altogether. It is important to know your history before you head towards changing your future. 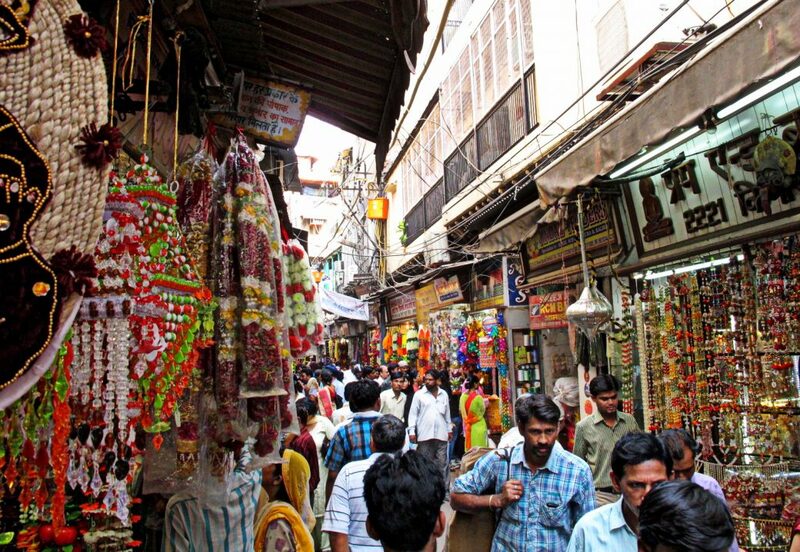 This weekend, come out of your homes to experience a walk around your own city, Shahjahanabad, famously called the ‘Old Delhi’. 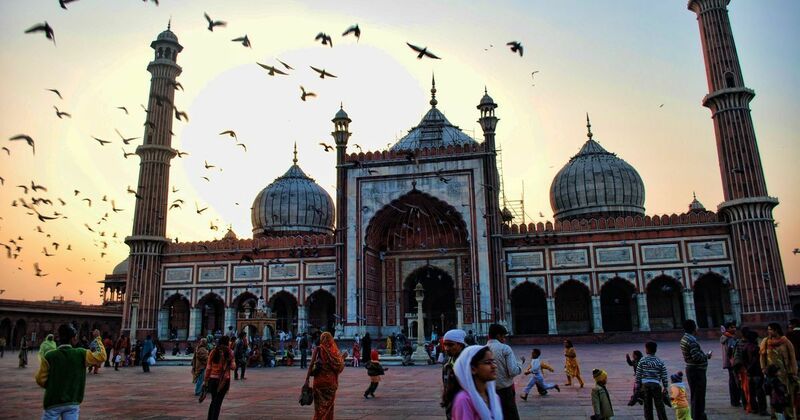 Formerly known as Shahjahanabad, Old Delhi at its zenith has lived and kept Mughal stories alive. When Shahajahan shifted the power centre from Agra to Delhi in the 17th. century, the city was flourishing. Witness the same lanes, crossroads and balconies that were once occupied by the initial inhabitants of Old Delhi. Bela Upadhyay will be your walk host and introduce you to a different space of the city who has experience in curating immersive heritage. 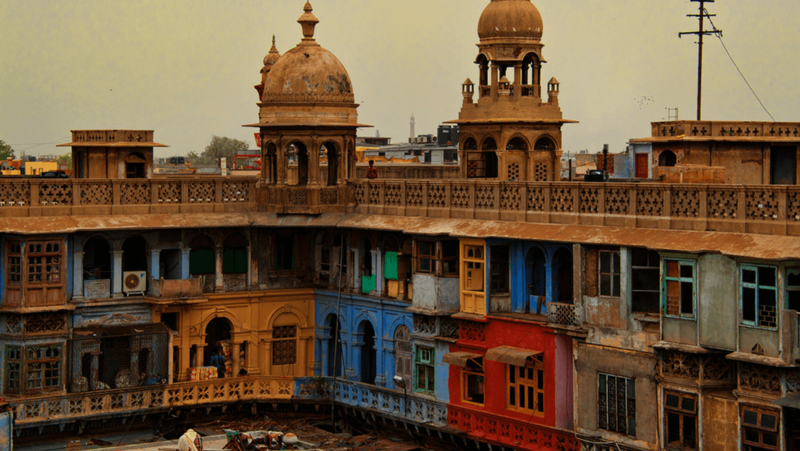 The bazaars, the haveli, religious shrines and bustling of the moonlit bazaar. Witness the change in culture after the trial and exile of Bahadur Shah Zafar post-1857. Wear comfortable shoes and don’t forget to put on the right camera lenses.